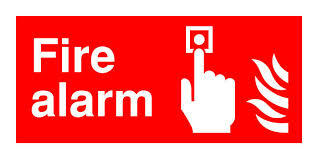 Why Electrical Safety Certificate is Essential for Landlords in the United Kingdom? With over 4,000 accidents and 30 annual deaths involving electrics in the United Kingdom, it is only proper (and verily important) to perform regular electrical safety inspections to make sure that a property’s electrical system is safe and in good working order. An electrical safety certificate is a major requirement, especially or landlords running or managing rental properties in the UK. This document is more than just a piece of paper. They can be real life and business savers for landlords who find themselves caught in an insurance dispute or perhaps legal trouble due to faulty electrics. 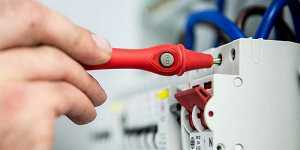 Electrical safety is important within rental properties. 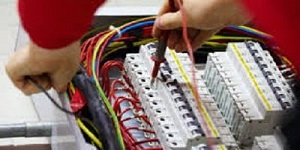 While landlords don’t have any statutory obligations to have professional checks performed on their property’s appliances or electrical system, there are common laws and statutory regulations such as the Landlord and Tenant Act of 1985, the Electrical Equipment and Safety Regulations of 1994, the Housing Act of 2004, and the Plugs and Sockets Safety Regulations of 1994, among many others, that oblige them to ensure that electrical equipment in their premises are safe. Obtaining an electrical safety certificate will help you ensure compliance with these regulations. Apart from securing an electrical safety certificate, it also pays conducting annual visual inspections and recording findings on a safety checklist. Inspections are also highly recommended during tenant change-overs so that you can be sure that all electrical equipment and installations are in proper working condition before a new tenant moves in. 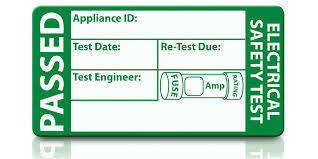 An electrical safety certificate must be renewed at least every 5 years for rental properties. Inspections should be done by qualified professionals, a.k.a. 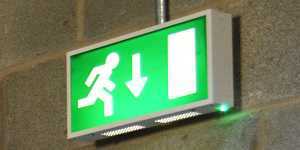 a registered electrician to ensure compliance with current standards and electrical regulations. Keeping every record of each inspection is also crucial to maintain due diligence and protect your interest as a business owner and landlord.